SFF Network Swag Store is Live! 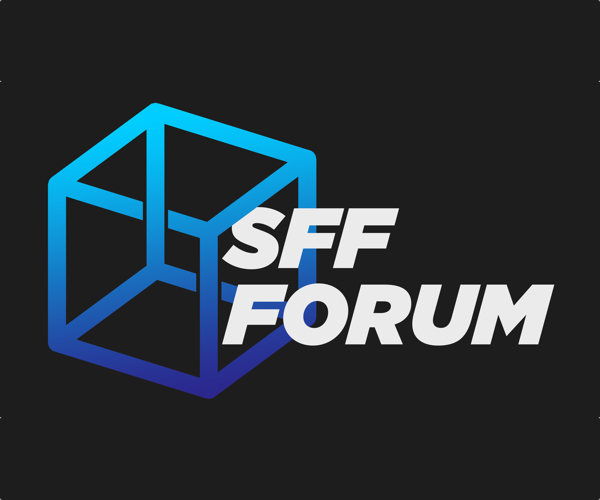 You asked, and we delivered… SFF Forum swag is now available, permanently! When we ran our previous ‘swag’ campaign, there were many who missed out, or wanted to get even more. In light of this, we’ve (rather delayed, mind you), re-launched the swag store! 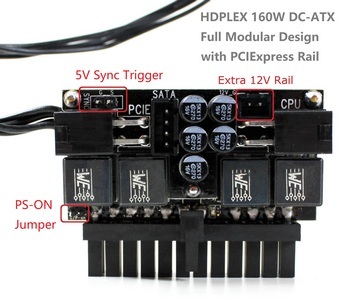 We will have reasonable, no-nonsense pricing for all of the items, and we’ve used Teespring in order to provide the most reasonable international shipping rates that we can find. There’s been a lot of thought expended on our part in order to provide the sorts of items and price points that will be of interest and financial access for everyone, and if we haven’t completely nailed that balance, I think we’ve come pretty close. To be completely transparent: although swag sales generally aren’t terribly strong revenue-drivers, we do generate some income from the sale of each item, and these proceeds will go towards our operational costs, our constant forum enhancements, and – perhaps most notably – to our reporting for SFF Network. Mostly, though, we just wanted some cool swag – and to provide the same to all of you! For those who bought gear in the first Swag Sale, fear not – we won’t be reproducing those limited edition t-shirts or hoodies – the “My PC is smaller than your PC” slogan will only ever be on those original items! Also, we will be adding more items to the shop as time goes on, and will announce each new item as it goes live. Some will be permanent additions, some will be limited releases. 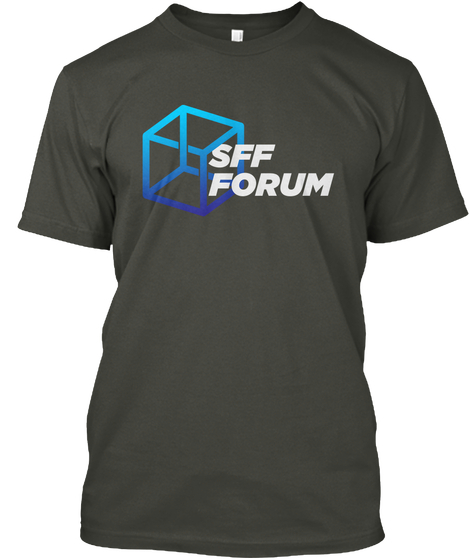 Initially though, only the SFF Forum T-Shirt will be available. See here for the store! Thoughts? The forum is here!